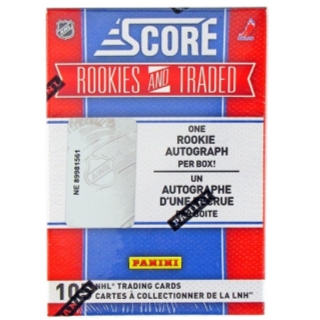 Each set contains (1) Rookie Autograph Card, (5) Parallel Cards, and (99) Cards! AMAZING BREAK-UP VALUE!!! 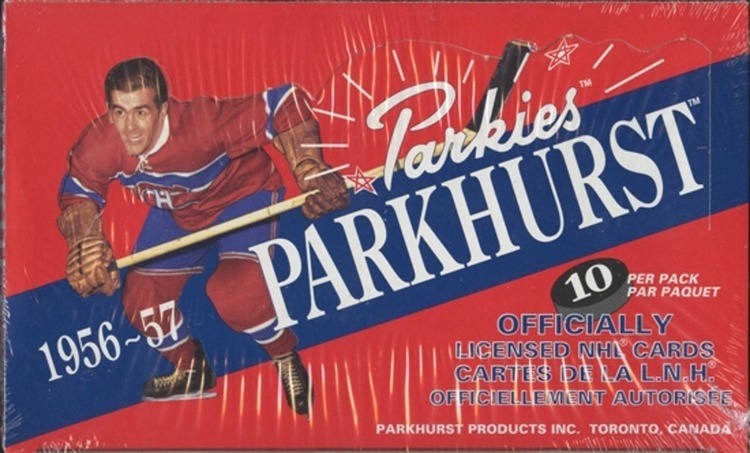 Find 99 must-have cards featuring the hottest rookies (Jacob Markstrom, Sergei Bobrovsky, Robin Lehner, Linus Omark, Tyler Seguin, Jordan Eberle, Taylor Hall, Jeff Skinner and many more) along with traded players pictured with their new clubs. Also look for the Mystery 100th Card! 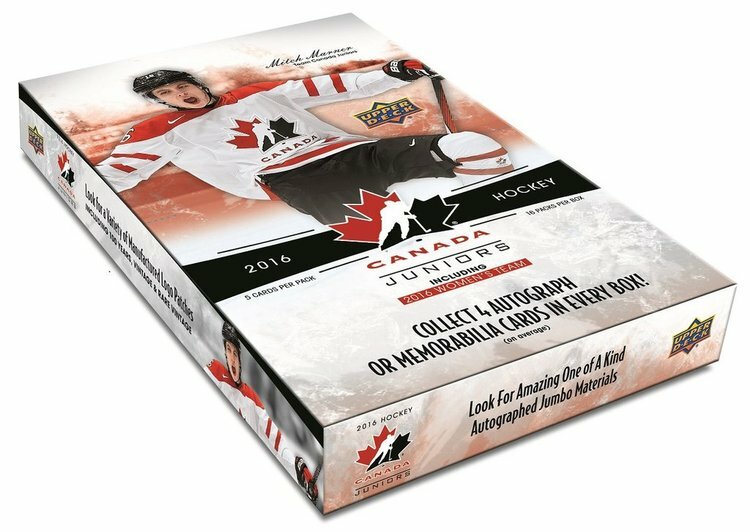 Inserted 1:20 box sets, featuring the first-ever card of one of the greatest legends in hockey history! Key Rookies: Taylor Hall, Jeff Skinner, Tyler Seguin, Emmerton, Derek Stepan. 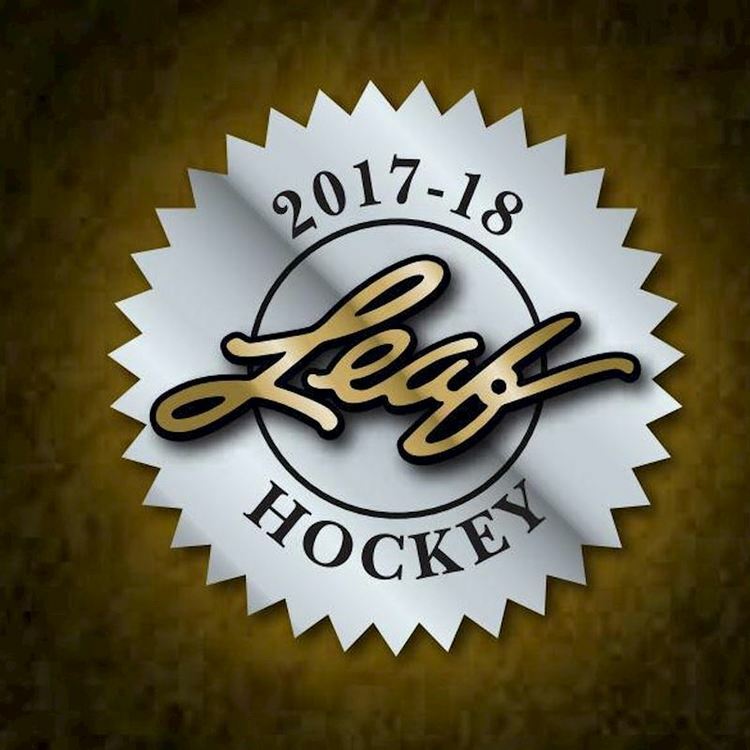 Taylor Hall, Tyler Seguin, Jeff Skinner, Nino Niederreiter, Zac Dalpe, Jonas Holos, Jordan Caron, Nick Leddy, Kevin Shattenkirk, Cory Emmerton, Linus Omark, Jacob Markstrom, Matt Calvert, Mattias Tedenby, Sergei Bobrovsky, Travis Hamonic, Jeff Frazee, Jan Mursak, Robin Lehner, Ryan McDonagh, Chris Mueller, Rhett Rakhshani, Matt Taormina, Ian Cole, Marcel Mueller, Brandon Pirri, Matt Bartkowski, Paul Byron.